Beauty, comfort and convenience...These three words accurately describe Arbor Lakes Apartments. But don't just take our word for it; take a look around. You'll discover a community that is beautiful, literally, from the "ground" up, with apartments featuring amenities that matter. And, you'll discover customer service that is simply outstanding. 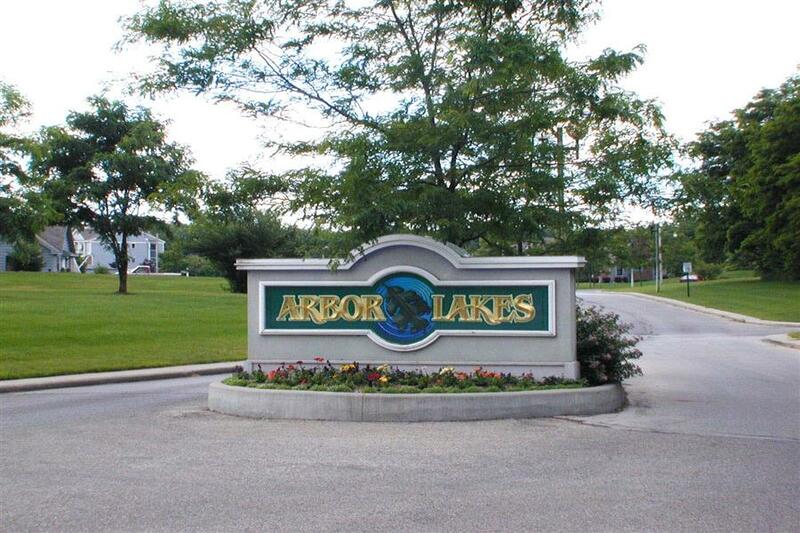 Arbor Lakes is conveniently located in Elkhart near highways, dining and shopping. Contact us today for more information or to schedule a personal tour. 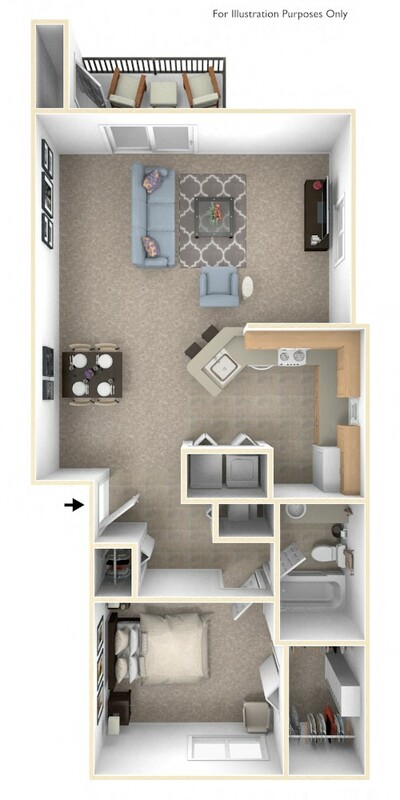 We'd love show you why Arbor Lakes is an area favorite in apartment living! We are leasing! 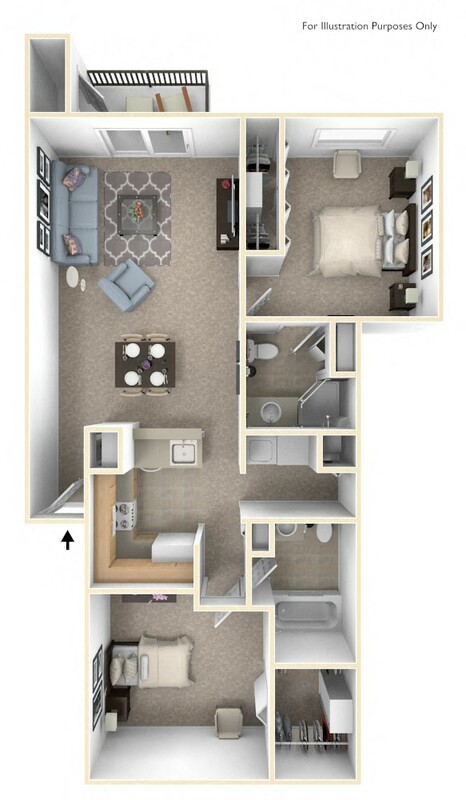 For up-to-the-minute apartment availability, please call (574) 293-4288 or contact us online.